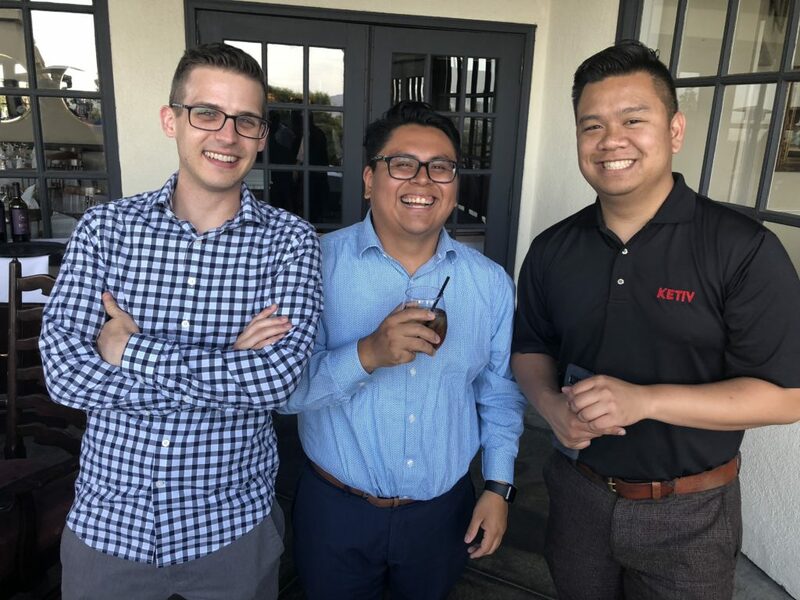 Whether you’re an engineer, a sales representative, or social media guru, we’re always looking for optimistic and innovative professionals to join the KETIV team. Is KETIV the Right Fit for You? We don’t just talk the talk when we say we are committed to manufacturing innovation together, we live it. The most important aspect? Working together. 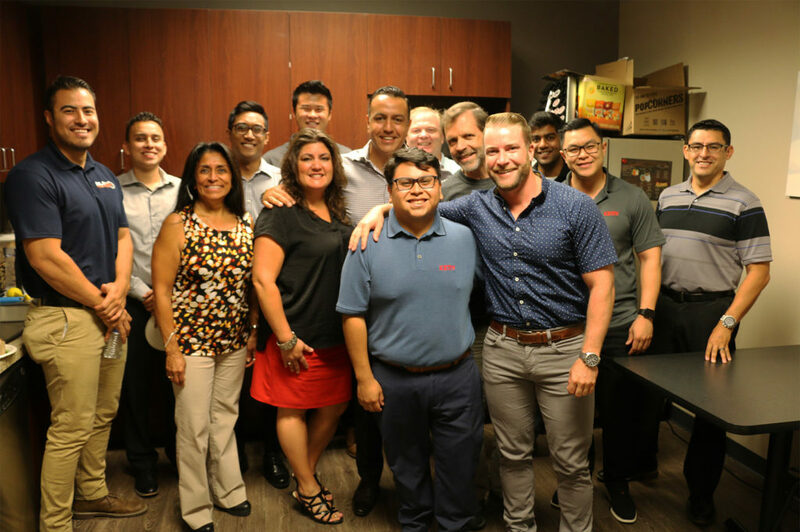 Our team upholds a team-oriented mindset that emphasizes optimism and authenticity, every day. Think you’d fit right in? Keep scrolling to submit an application! If you’re looking to impact the future of manufacturing, send us your CV or look at one of the job positions above.